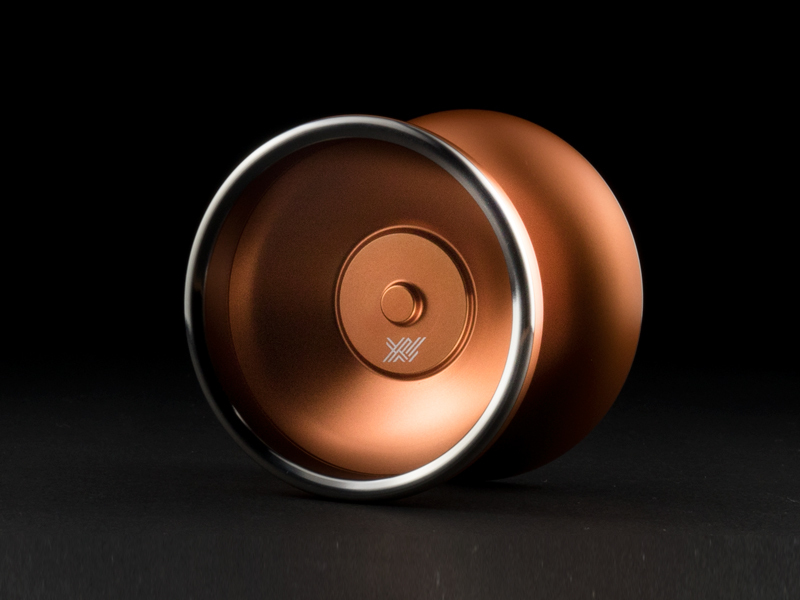 Yoyorecreation® | New Color “Anomaly” and NC Empire Yo-yo and Yo-yo Holder are released! 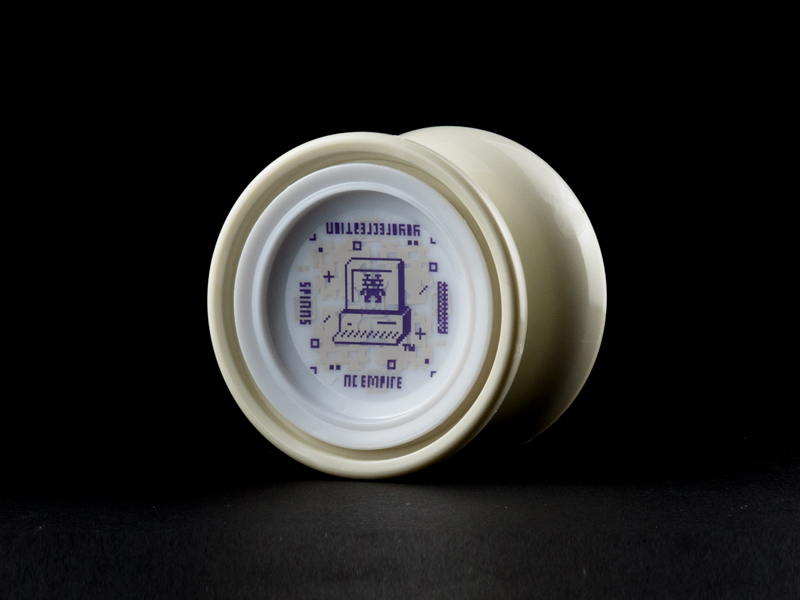 New Color “Anomaly” and NC Empire Yo-yo and Yo-yo Holder are released! 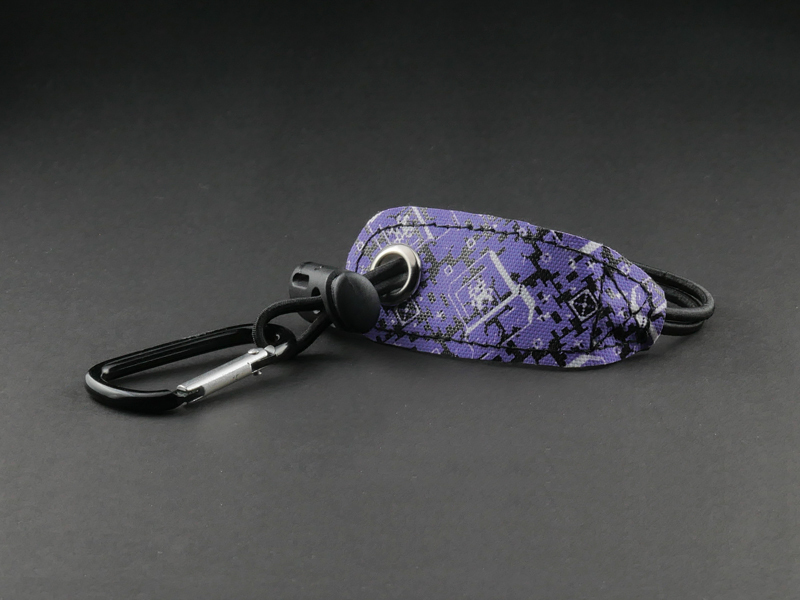 03 Apr New Color “Anomaly” and NC Empire Yo-yo and Yo-yo Holder are released! Matte Orange Color “Anomaly” is now on sale! A famous designer group “NC Empire” collaboration FAY and Yo-yo holder are released!